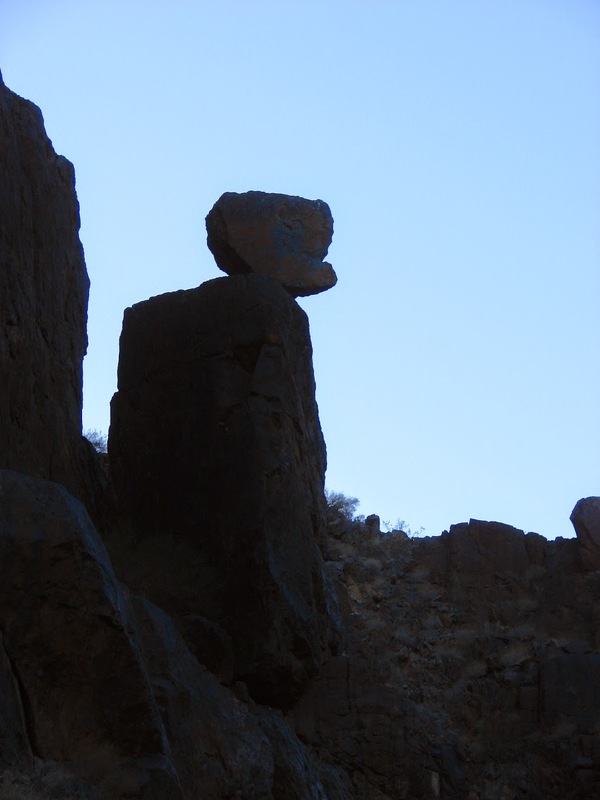 Geotripper: So, Besides Fish, What's the Last Thing One Would Ever Expect to See in Death Valley National Park? So, Besides Fish, What's the Last Thing One Would Ever Expect to See in Death Valley National Park? It's one thing to find that a number of fish species survive within the boundaries of Death Valley National Park, which preserves the hottest and driest desert in North America. But sure, springs will persist in many dry environments. But a permanent, year-round waterfall? Yes, there is one in Death Valley National Park. When Death Valley was changed from a national monument to a national park in 1994, the boundaries were vastly expanded, and came to include a portion of the Darwin Plateau at the south end of the Inyo Mountains southeast of Owens Lake. Part of the reason this area was included was the presence of a permanent stream, and its importance as a wildlife area. And there was Darwin Falls as well. 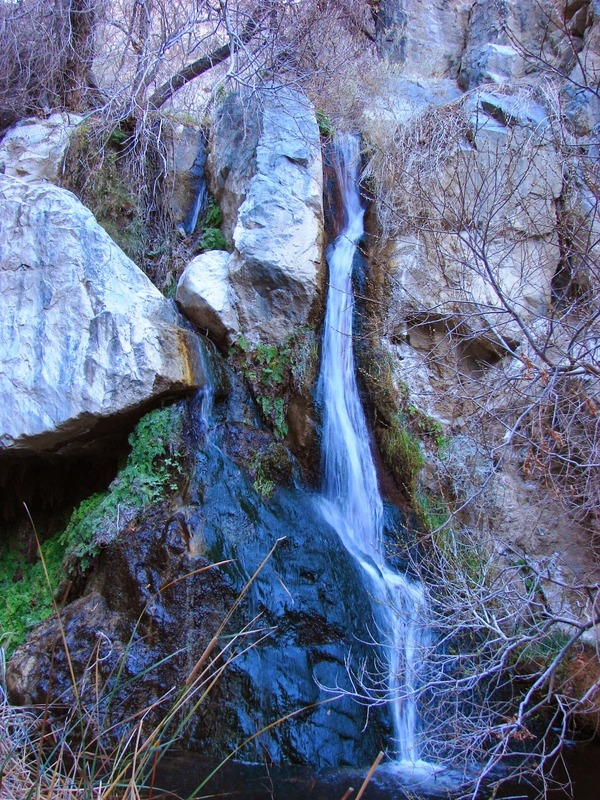 The falls are a short walk up a canyon just upstream of the Panamint Springs Resort on Highway 190. Indeed the water at Darwin Falls isn't just for the wildlife. A pipeline runs the length of the canyon providing the precious liquid to the resort as well. There is some excellent geology exposed in the canyon walls on the way to the falls. 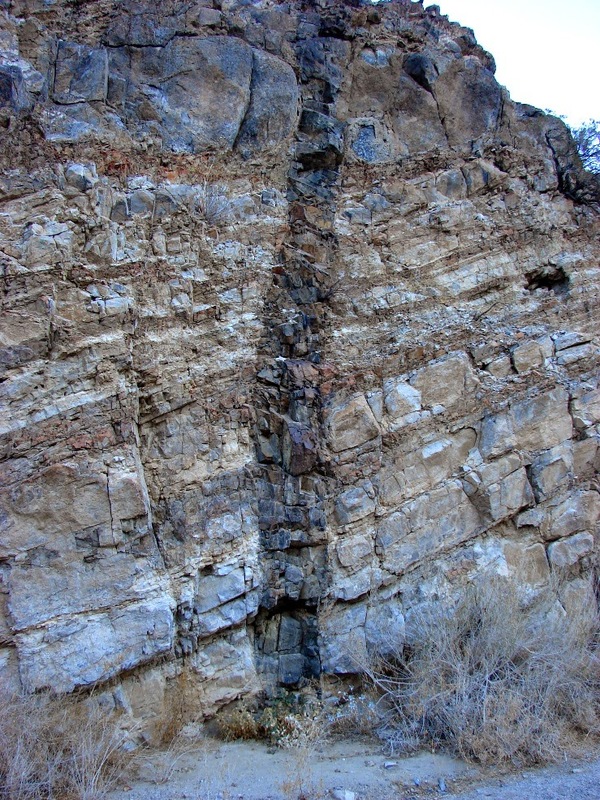 One example is this excellent exposure of a dike, an intrusion that cuts across the sedimentary layers. There are nice examples of jointing in the granitic rocks exposed a little farther upstream. Then comes the unexpected thickets of vegetation and the sound of trickling water. The trees are so thick it is a little tricky getting a clear shot of the lower falls. The falls are about 20 feet high, pretty small by any standards, but we are talking about a desert environment here. I understand several other falls are present upstream for a total drop of 80 feet or so. These pictures are from 2008. I've only made it to the falls the one time, but I'd like to get up there again, maybe when the sun hasn't practically set! Thanks to commenter "twoeightnine" for jogging my memory about this extraordinary place in Death Valley! Oh wow, this is fantastic! I have never been to Darwin Falls. 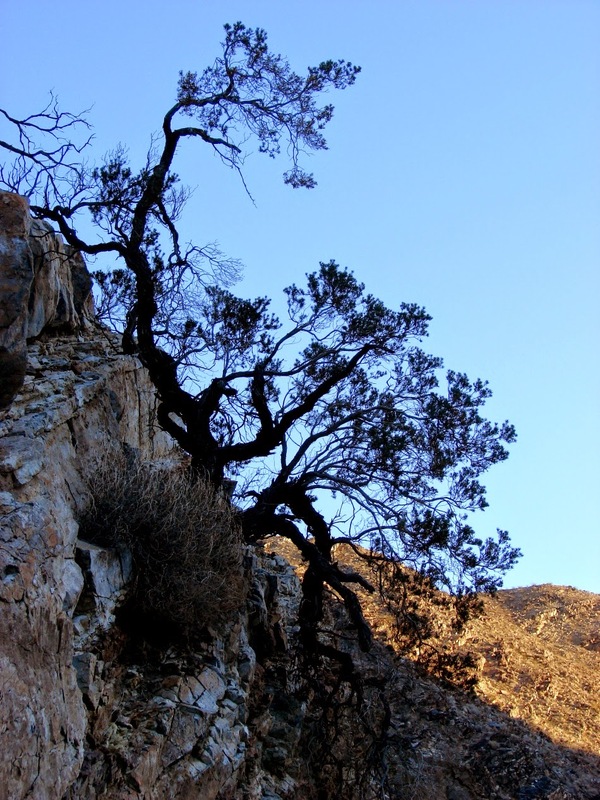 Have you hiked Willow Spring Canyon in the Black Mountains? 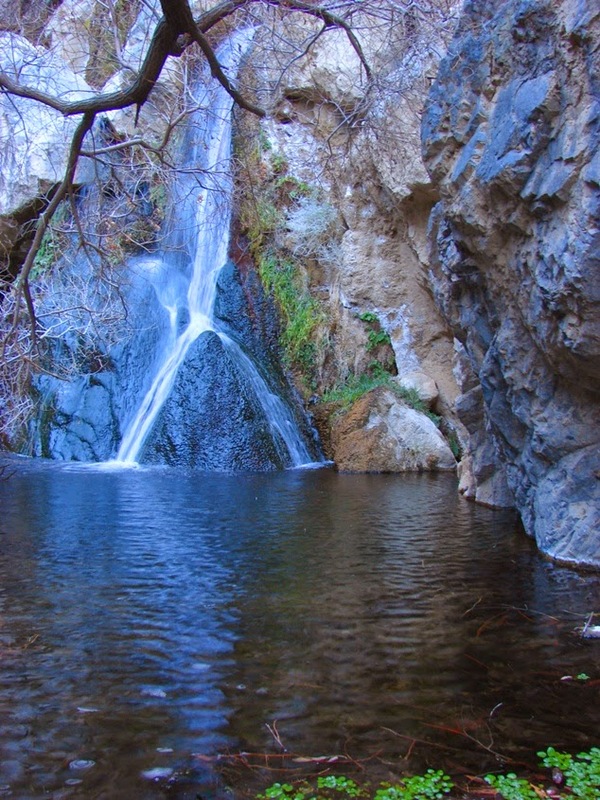 For much of the winter and spring there is a tiny waterfall flowing over the diorite slickrock there, and if you go up to Gold Valley there is a little stream that runs down into the canyon. 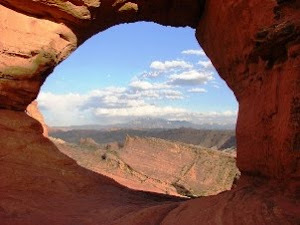 What lies between was beyond my ability to explore. Glad to have reminded you. Darwin Falls and Death Valley are incredibly special to me so reading these posts and learning new things have been great. At times I wish I would have studied geology. If I can find it I have an interesting, though not incredibly clear, video from the Falls of a frog climbing up the vertical wall. Never seen anything like that. 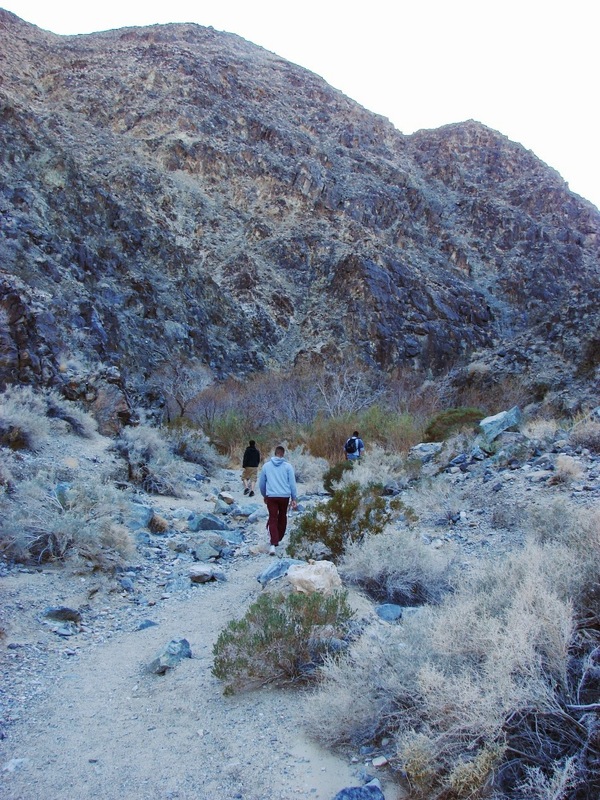 I haven't done much wilderness hiking in Death Valley, as I am usually there with lots of students. I will try to check it out sometime! 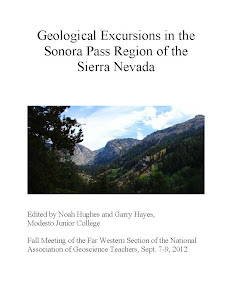 The beauty of geology is portrayed in this post. I found that the illustration of the sedimentary intrusion, known as a dike, was excellent. 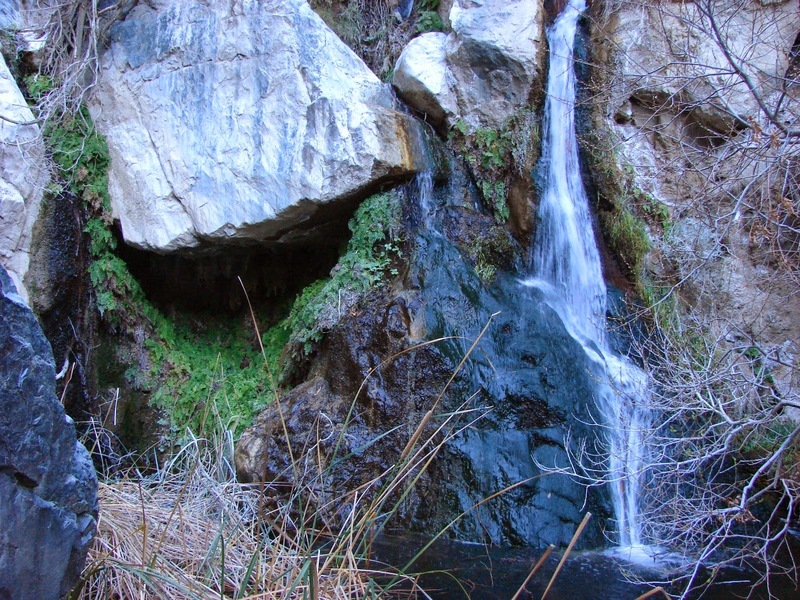 One would also not expect to find a waterfall in a National Park named Death Valley. The Darwin Falls perfectly illustrates this contradiction.